International Scientific Conference «IN DIAGHILEV’S CIRCLE. PATRONS» — Diaghilev. P.S. International Scientific Conference «IN DIAGHILEV’S CIRCLE. PATRONS» was hold on the 16-17th of November 2015. In 2015 we started a course of scientific conferences «In Diaghilev’s Circle». Every year we review a personality or a phenomenon that somehow came within the scope of activities of the Impresario. We started with Patrons. For more than twenty years Sergei Diaghilev had led an active creative life in Europe and in America. By becoming a true laboratory of theatrical avant-guarde and by uniting modern composers, choreographers and artists, Diaghilev’s Ballets Russes for over century defined the reputation of the Russian art as the most innovative. The famous travelling ballet troupe which neither had permanent financial support, nor constant administrative resource, nevertheless, used to perform on the best stages of the world, admiring and at times splitting public and critics into two irreconcilable groups. How had Diaghilev managed to keep the troupe current and surprise public every season with new amazing stagings? The Impresario was personally responsible for artistic level of the program and its financial sufficiency. It was his individuality on which largely depended support of his ideas by friends, sponsors and art patrons. Diaghilev’s diabolic intuition helped him to attract the right people to the appropriate projects, but if then these same people became an obstacle to his creative endeavours, Diaghilev would repel them without remorse, sometimes even in his own despite. In Diaghilev’s circle of patrons at various times were Petersburg balletomanes, administration of the Imperial theaters, the Imperial court, representatives of the business community of Europe, and outstanding women of that epoch: legendary Chanel, the Parisian — princess de Polignac, the beloved of the artist Sert — Misia. 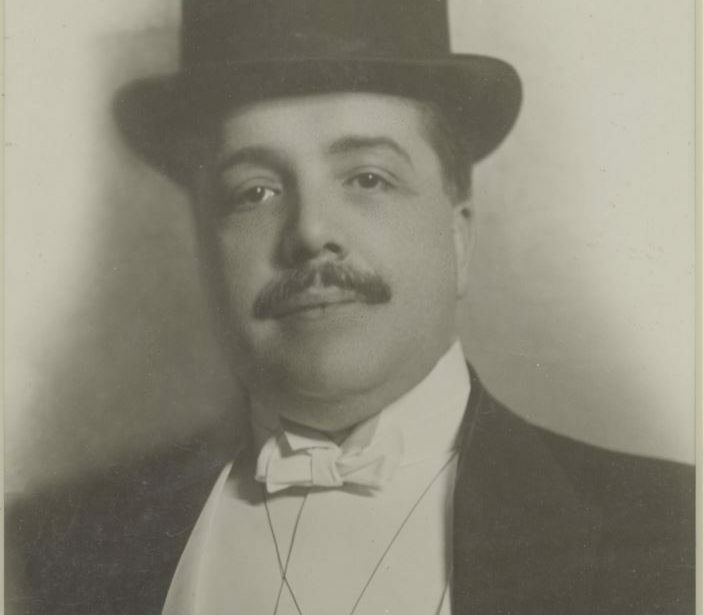 Divisive and dramatic figure of Diaghilev, his ability to create and to revive after each financial disaster is unique. His activity as an impresario demands serious research. Relevance of the subject is obvious. And today fundraising and obtaining finances for realization of creative ideas are essential ingredients for success.